Very intense red cherry colour. Aroma of correct intensity, with fine wood in the foreground, which gives way to ripe black fruits. 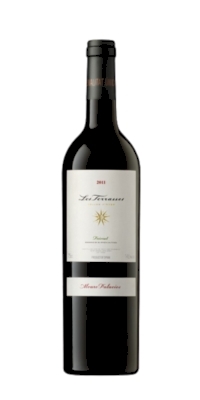 It is medium-body on the palate with vivid acidity, tasty, with enough fruitiness and a proper finish.